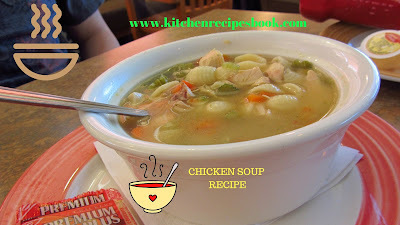 Chicken Soup Recipe: Hi Folks, here we come back with a new recipe in our Kitchen Recipes Book i.e, Homemade Indian Chicken Soup Recipe. 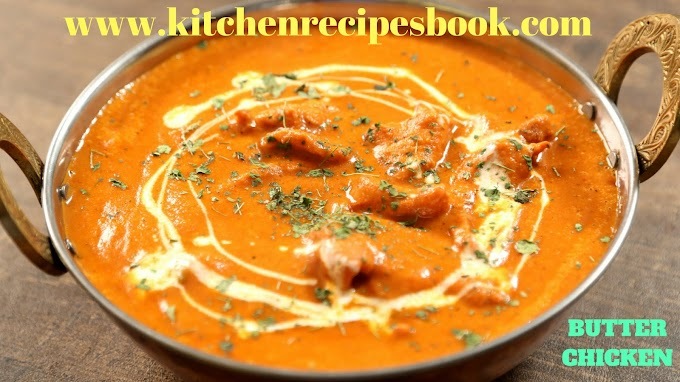 This recipe is a mouthwatering recipe and chicken soup is a famous recipe in most Indian restaurants. In this recipe, you may add vegetables of your choice like potatoes, peas, carrots, mushrooms, and pumpkins. Variety kinds of vegetables tend a unique aroma and good taste to the soup. 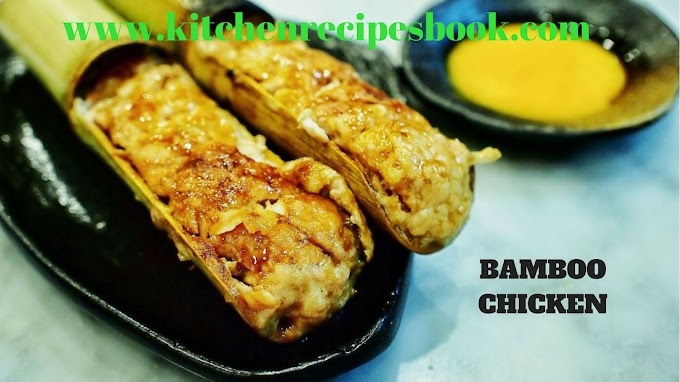 Foodies must and should try this recipe at home and it is very healthy for us. This can be made in many ways, and it is easy to digest. 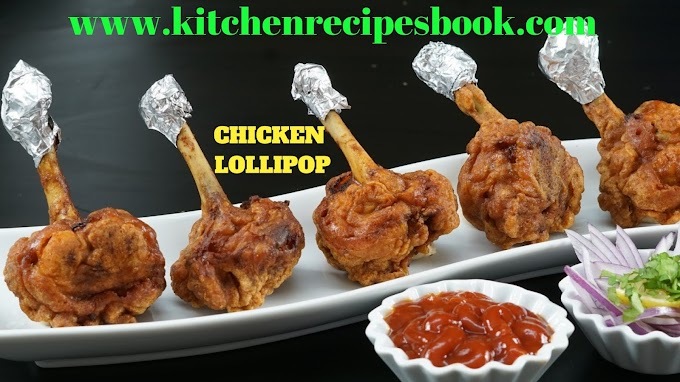 250 grams of chicken(with bone). 1 tsp of ghee or oil. 2 tsp of lemon juice. 1/2 cups of corn to thicken the soup. First, on the stove and heat the pressure cooker for 1 minute with a high flame. Then add corn, peas, potatoes, chicken. salt,1 cinnamon stick and peppercorn to a pressure cooker. Pour a little amount of water (as needed) [3-4 glasses] and cook for 3-4 whistles. On the other side, heat a deep pan with oil and saute the rest of the spices, add ginger and fry for 1 minute. Add carrots and fry for 1 minute. Cook the carrots till it gets softer and tender. Drain off the stock to the pan and kept aside chicken. Shred well the chicken and add it back to the pan. Squeeze the lemon juice and also add little amount of pepper powder. 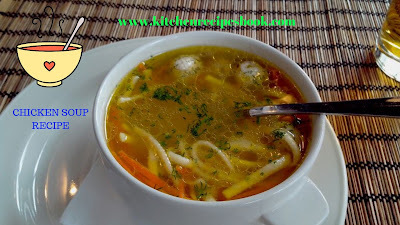 Finally, hot Chicken Soup is ready to serve. 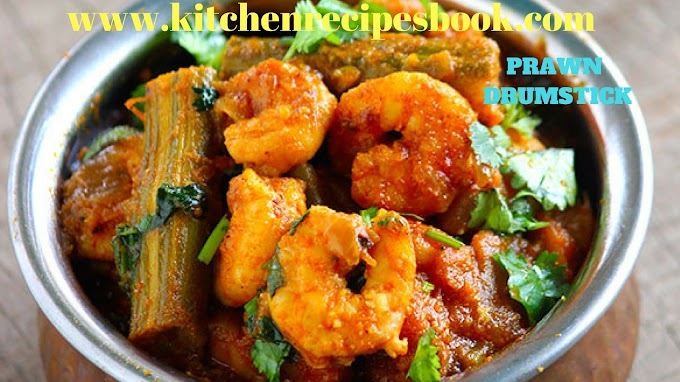 If you have any recipe queries, simply ping me via the comment section. This Website is always working for you foodie guys. 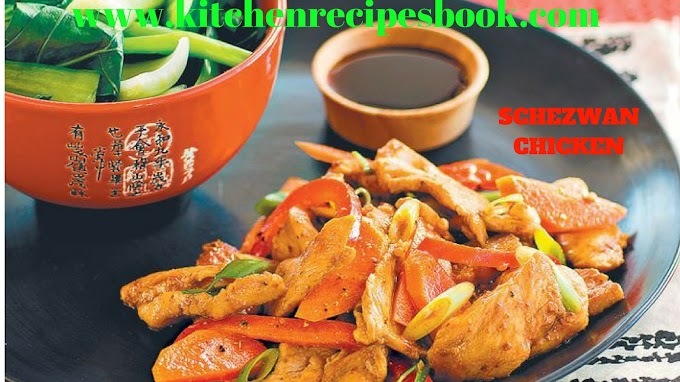 Try all my homemade recipes at home and be healthy. Don't forget to bookmark my website, foodies. Foodies, the above-mentioned recipe is Homemade Chicken Soup. 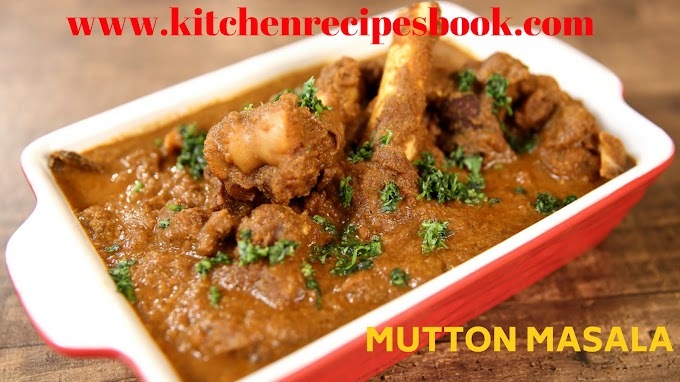 If you like our recipes then share with your friends, dearest ones and lovely foodies. 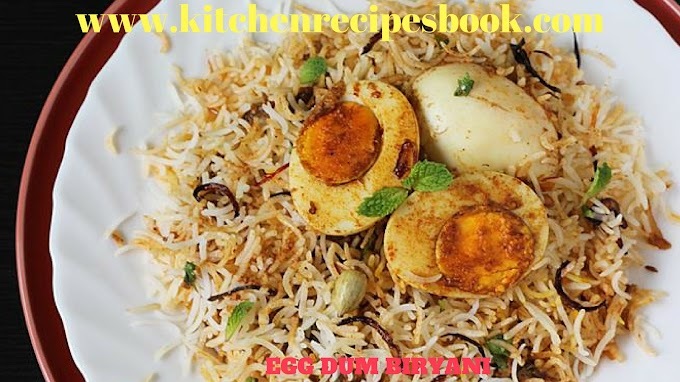 If you have any other recipes share with us via comment section and if you have any other personal queries regarding recipes then ping us. Chicken soup has many nutrition facts in these Vitamin A has 109.7% daily value. 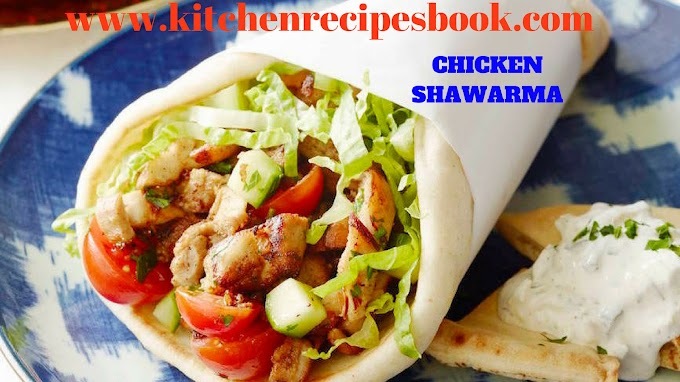 So guys are healthy, cool and stay updated with new recipes.